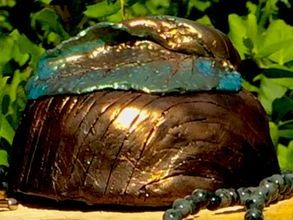 Orgone (ˈȯr-ˌgōn) Energy is a term for the quintessential universal energy, which has gone by many other names. The term "Orgone" was coined by Dr. Wilhelm Reich (ʀaɪç), while conducting research into understanding what makes living things work. 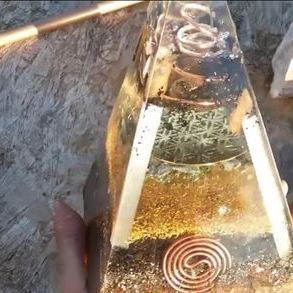 Orgone has been called many names, both in recent and ancient times, including: Life Force, Chi, Prana, Ether, Zero-Point Energy, Torsion Fields, Tesla Radiation, scalar wave energy, the source field, etc. 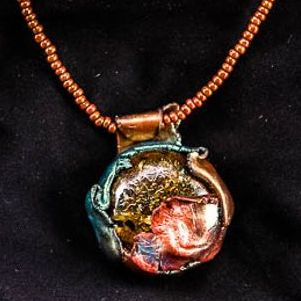 Orgone Energy is a force that is generated naturally by all things, especially living things, and is fundamental to the existence of biological life, and matter itself. It is attracted to organic (carbon based) materials and moves through or is reflected by inorganic material(metals, etc). 2. 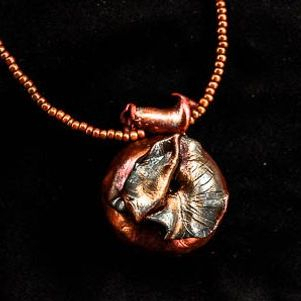 A Negative or "Deadly" Orgone field, is highly entropic, and harmful to all life, for its tendency to decrease ones vitality and may lead to illness. From this, Reich called these POR and DOR, for positive orgone and deadly orgone, respectively. One way to further describe this is in the tradition of Chinese medicine: "Chi". When Chi energy is flowing naturally it is beneficial and healthy, this would be the same as POR. When Chi is not flowing properly in the body and is "stuck", it is unhealthy and causes problems and dis-ease. This stuck ch'i would be the same as DOR. POR enhances overall health, as well as all biological and environmental processes. It doesn't force anything directly to happen, but facilitates the natural processes of life. 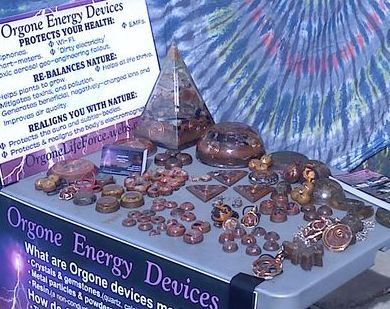 Orgone is not part of the traditional "Hertzian" Electromagnetic spectrum (EM), taught in a science class(i.e., visible light, radio waves, microwaves, x-rays, infrared, UV, and gamma rays). It is an entirely different type of energy. Wilhelm Reich was not the first to discover this universal energy, though he is the first person to succeed in modern times to apply the discovery as he did, making tools to enhance health and healing. 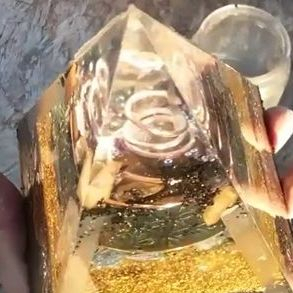 All Orgone devices made in the method used here(metal, resin, quartz, etc), turn nearby DOR into POR, and re-emit the POR to the environment. 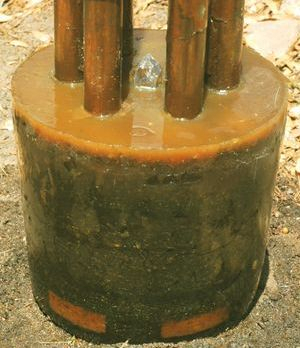 Orgone devices such as these are always emitting only positive orgone energy, or POR. 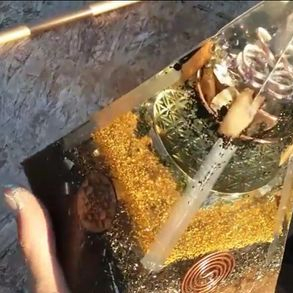 Orgone devices also transform all other forms of energy, namely Electromagnetic ("E.M.") energy, into a state that will not interfere with the body's own EM and subtle energy fields, and rather becomes harmonious with the body as well as all of nature. 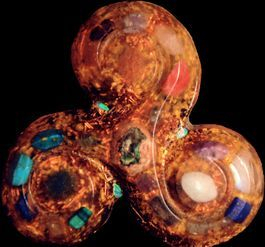 Orgonite works by attracting nearby energy with the resin / metal matrix which absorbs and collects those fields inside the device. 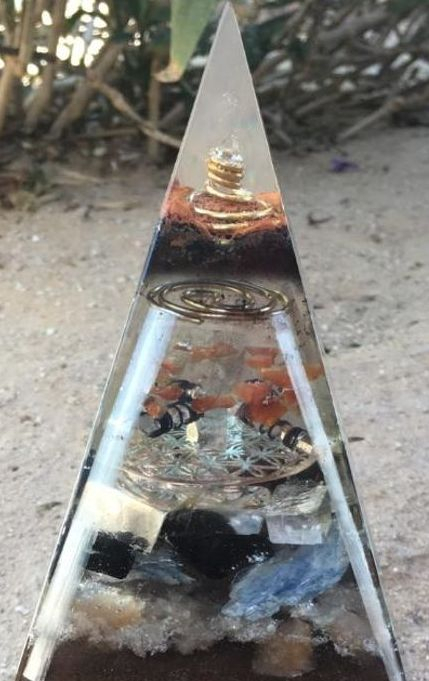 The resin and metals create an energetic tension that neutralizes the energy and then the quartz crystal aligns and charges the energy to its own organized, fractal, structure. 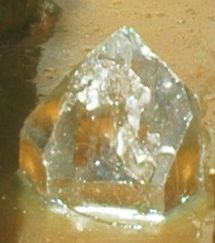 The crystal is under pressure inside the resin, which causes what is known in science as the piezoelectric effect. This helps to transform the energy into POR and then the energy is re-emitted from the device to the environment. 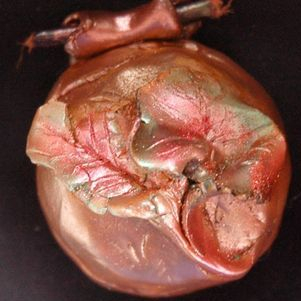 Orgone devices also emit "negatively charged" ions(think of air fresheners!). "Negative" in terms of electrical charge, not in terms of being 'good' or 'bad'. In scientific terms, "negatively charged" ions are beneficial to health. So, this may lead to confusion. 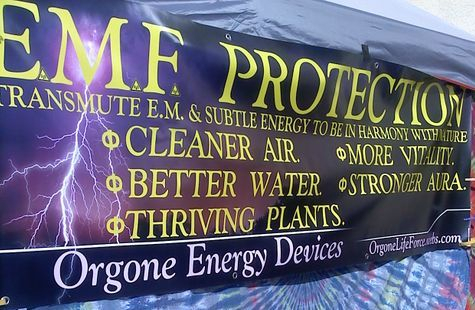 A "negative" electric charge is healthy for you, so we say POR for positive Etheric/Orgone energy, --positive in a qualitative/Etheric/Orgone sense -- meaning that it is beneficial, though the electrical charge is classified as minus '-' or negative in the quantitative/electrical sense. Reducing the effects of pollution on living things. 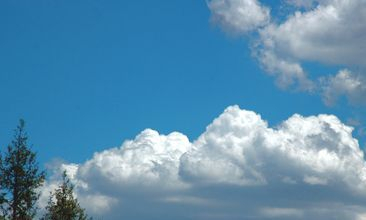 Facilitating the Earth's natural ability to dissipate pollution and toxins, as well as ionizing radiation. Helping plants to grow and be more robust and healthy. ~ Wi-Fi routers and devices. ~ Cellular towers and 'repeaters'. ~ Electrical power lines, transformers and power stations. ~ E.L.F. / G.W.E.N. towers. ~ "Smart meters" (digital wireless utility meters on buildings). 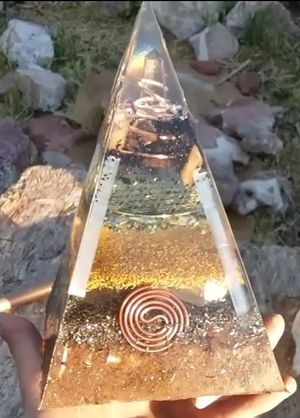 ﻿Orgone devices accomplish this without interfering with or preventing these other electronic devices from functioning, because it does not block the energy/signal, but transforms it to a harmless, or even beneficial state. 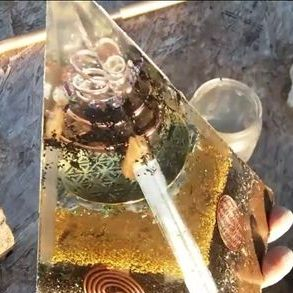 Different types of orgone devices are suited to different tasks. Place near power lines, or cell phone towers and similar towers to transmute and transform the energy to a harmless state. keep in the home in each room or grid around the house to protect you from the effects of the electronic devices and power lines, etc. 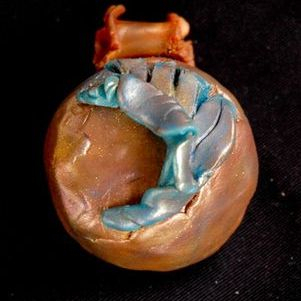 Small orgone piece made with copper and Lapis Lazuli, and other stones..
An artist on our team, Sherry, makes the beautiful decorative artwork on each piece, as seen below. 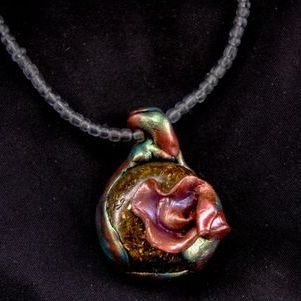 Each piece is a unique, one-of-a-kind creation! Some of our larger "workhorse" type units are now available with 23k gold flake and/or ORMUS (mono-atomic elements). I have commissioned the work of another amazing artist, Phoenix Dunn. Phoenix makes custom leather-work of all kinds, from bracelets, to medicine-bags, handbags, and much more! 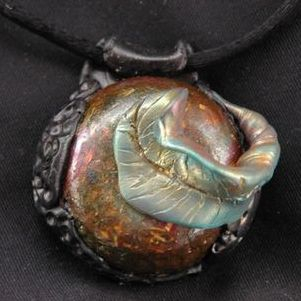 Her leather-work is truly unique, and that of a master artisan. 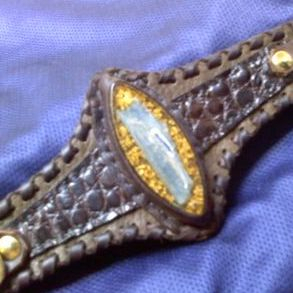 She only uses the highest quality genuine leather, including, cowhide, buffalo, alligator, buckskin, ostrich, and more! 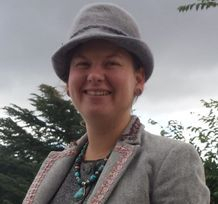 Her work also incorporates the highest quality hardware rivets, snaps, and buckles, made of genuine brass or sterling silver. All her leather-work is made from hides that were taken from extra pieces that were too small for other purposes. This means that her work is making use of what already exists, so as to not put a burden on the environment for acquiring more hides. 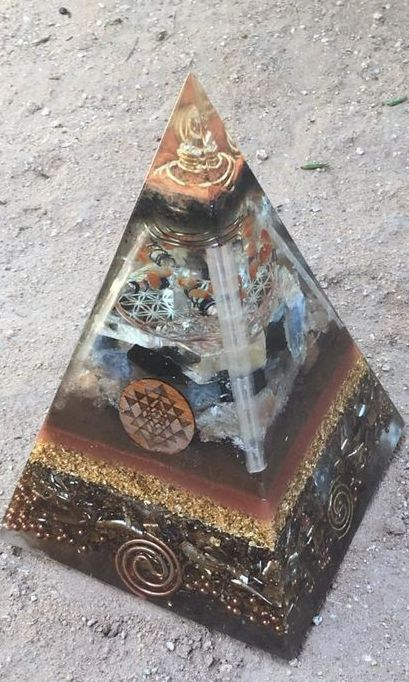 NEW CUSTOM Russian / Nubian style Orgone pyramid. 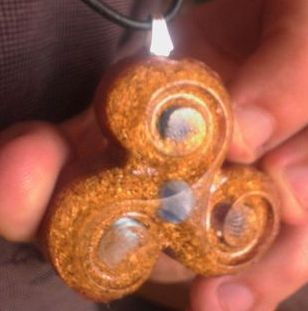 This new amazing collaborative work of art is one of, if not the most powerful orgone devices I have ever been involved in creating. I worked with another orgone device creator. Combining our ideas, and talents as well as materials, we have created this masterpiece! I had just recently received the mold that was used to create this piece. I also had just started using the wooden disks carved in sacred geometry, in this case the two used are the Sri Yantra, and the Flower of Life. Brandon hand carves sacred geometry from metal. So, we also included a great piece of his in the center of the device - a flower of life design, made of brass. Sacred geometry is a very powerful energetic addition to any orgone device. This one has it in both natural wood, and metal. I also added some of my own crystals such as Lemurian Quartz for the main point near the tip of the pyramid. I also added noble shungite, and real gold leaf, and stunning selenite blades along the edges. 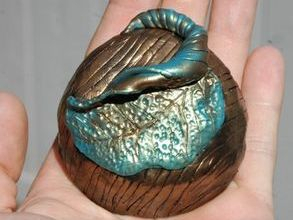 Brandon fashioned some coils of copper for both the main crystal and on the sides and in the base layer. 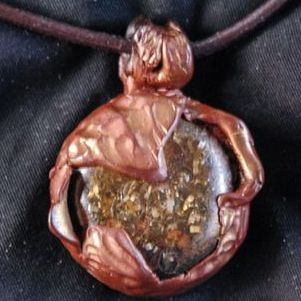 The base layer is monatomic metals, which includes monatomic gold and other metal elements. aka "ORMEs". 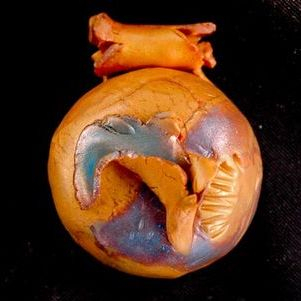 The pictures not only do not come close in doing this piece justice, but the very intense high vibration energy is so powerful that it actually acted as a chembuster and cleared a giant blue hole in the sky after we took it out of the mold and stood it upright for the first time. I and everyone there for that moment felt the intense energy that made us all feel quite an energetic buzz and a very good emotions as well. Note: This web site is the opinion of the author and is for experimental, educational and research purposes only. It is not to be construed as medical advice nor as scientific proof. Orgone energy devices are not intended to diagnose, treat, cure or prevent any disease.